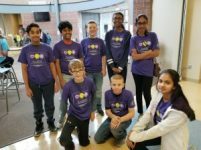 On November 18, the South Middle School(SMS) robotic teams, the Survival Bots and the Artificial Intelligence Engineers, achieved honors at the FIRST LEGO League Regional Qualifier competition. Artificial Intelligence Engineers qualified for the State Tournament which will be held at Iowa State University on January 13, 2018. “Going to state to me feels like an accomplishment for our whole entire school. It’s a personal accomplishment for me because last year we were really close to getting to state but we had some struggles and missed out,” said team member Adrian Valluppara. 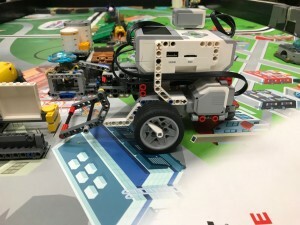 The Artificial Intelligence Engineers’ robot completed six of these missions and received 140 points, the most points received during the competition, which earned them the Robot Performance Award.During the FIRST LEGO Regional Qualifier competition, 16 participating teams from grades four through eight were required to design and program an original robot. The robots are to complete a maximum of 20 tasks on a four-foot by eight-foot field during a two and a half minute time period. “It means a lot because we have really worked hard the past two years without a lot of success. Our experience this year has really helped us to grow as teammates,” said club member Dheeraj Tunuguntla. SMS teacher Jennifer Ghelf and volunteer parent Karen Hatch coach the teams with assistance from the club’s mentors Tadd Hatch, Tony Valluppara, Cole Kleinwolterink and Andrea Patterson. “Many of these students were on teams in elementary school that had never gotten past the regional qualifier. While they are very proud of receiving the invitation to State they are working extremely hard to improve and be ready to compete at the next level,” said Ghelf. The Survival Bots received a Team Spirit award for their positive attitude and sportsmanship throughout the competition. The team took on the challenge wholeheartedly and cheered for the other teams the entire day. The competition was not all just about creating a robot. The robot needed to reflect a world problem, so the teams had to create a robot that revolved around the impact humans have on the water cycle. Throughout the day, teams were approached by judges who asked them questions about the design aspect of their product. To emphasize the values of teamwork and collaboration, the competition also include a teamwork challenge. 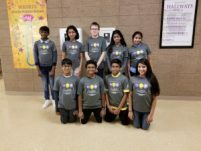 “Now we know that our team has a lot of potential and that we can do anything we set our minds to,” said SMS student and FIRST LEGO League member Tasha Bhatia. 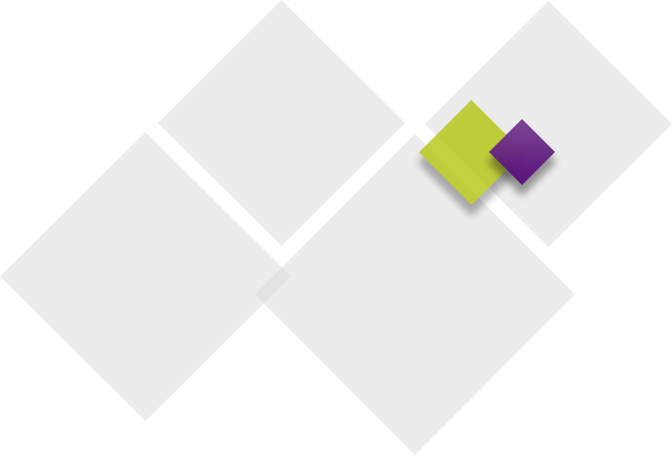 FIRST LEGO League is a national competition that encourages students of all backgrounds to join. 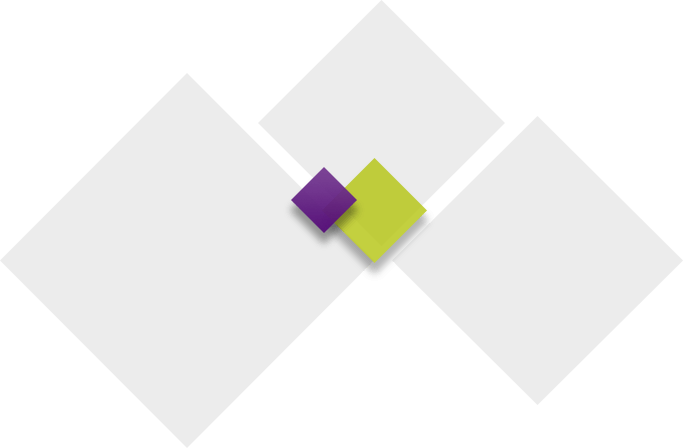 Their main focus is providing students with a positive, educational experience where they can practice creative and logical thinking. Worldwide, there are more than 255,000 participants and 88 countries that take part in the competition. Team Artificial Intelligence Engineers’ robot which received the highest score of the whole competition.